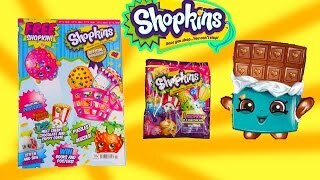 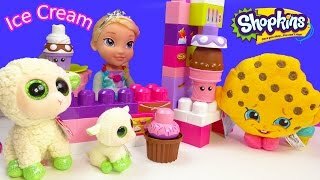 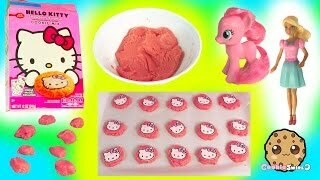 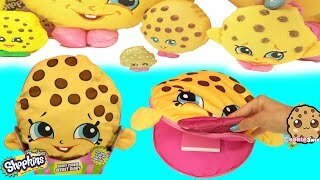 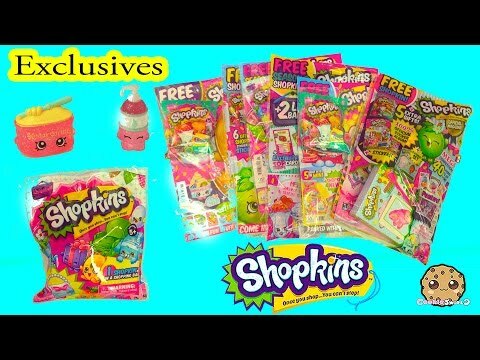 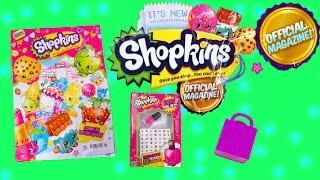 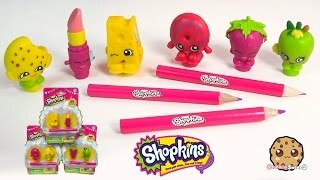 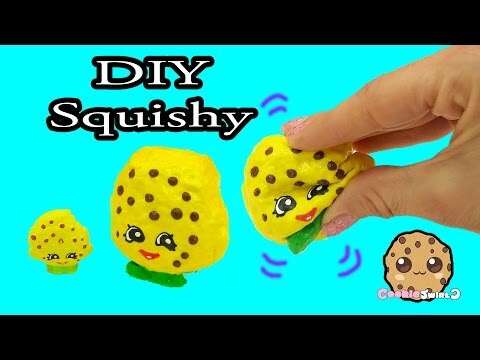 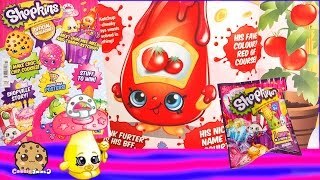 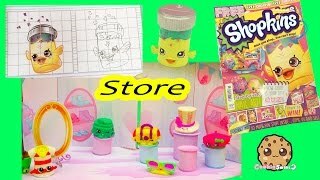 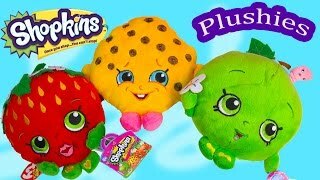 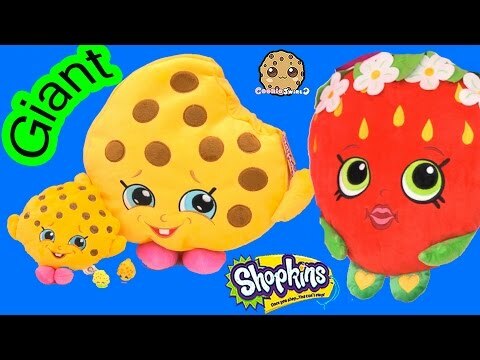 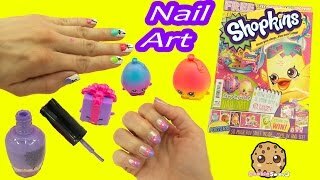 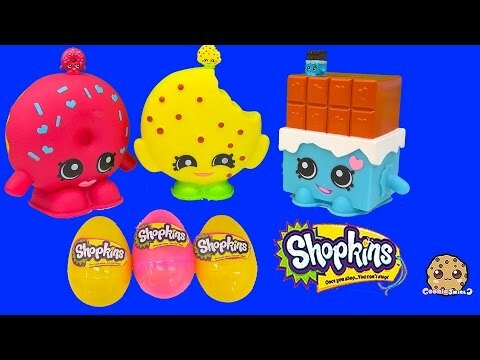 Array ( [id] => 2250 [uniq_id] => 9f755eb1c [video_title] => Baking Chocolate Chip Cookies With Shopkins Kooky Cookie From Official Magazine Recipe [description] => Let's bake up so Shopkins Chocolate chip cookies using the recipe in the Shopkins Official Magazine #3. 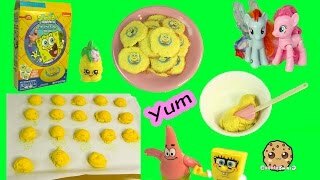 Make no egg cookies from scratch! 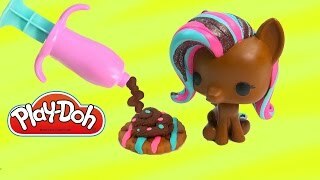 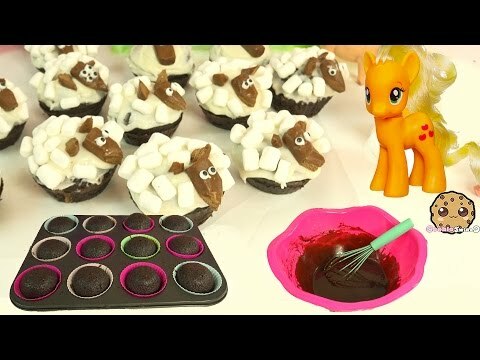 Kookie Cookie is inviting Littlest Pet Shop friends over to enjoy them too! 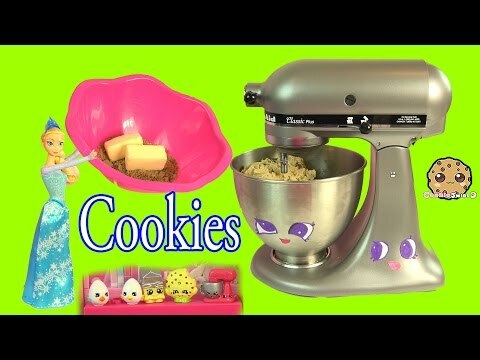 Let's bake up so Shopkins Chocolate chip cookies using the recipe in the Shopkins Official Magazine #3. 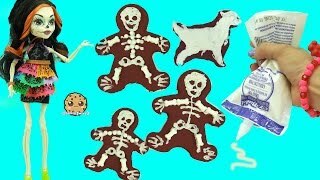 Make no egg cookies from scratch! 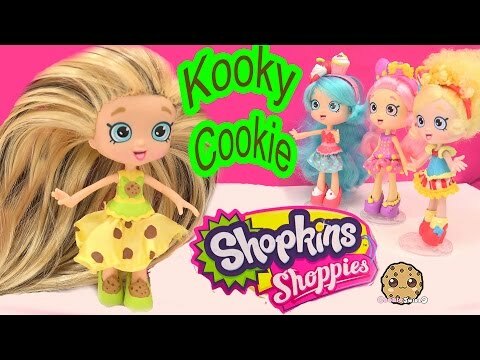 Kookie Cookie is inviting Littlest Pet Shop friends over to enjoy them too!